Four New Pokemon Announced for Sun and Moon! Oh wait… Actually, it seems like the Pokemon Twitter and Youtube channels are wrong. 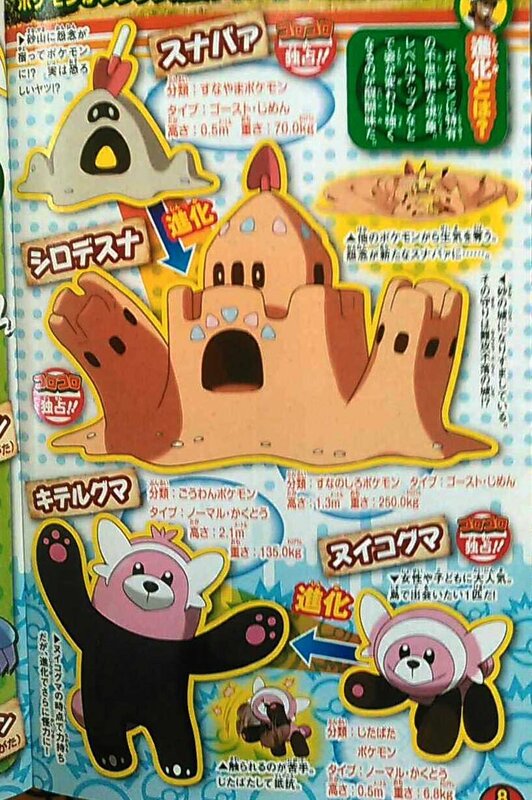 Only one of these Pokemon is actually new, with the other three being ones we’ve seen featured in an issue of CoroCoro Magazine a few weeks ago! 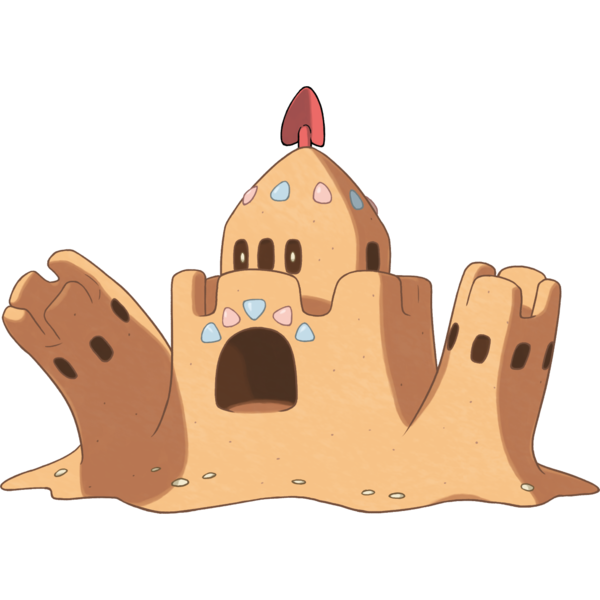 Like the sandcastle Pokemon. 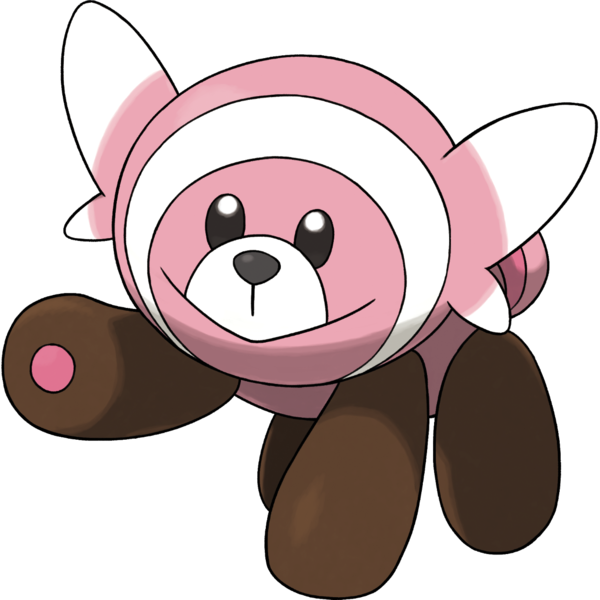 Or the Bewear pre evolution. And then… there’s Crabrawler. Which as you may have figured, is a boxing crab Pokemon. Yeah, it’s a weird Pokemon this. Especially given its typing. Why? 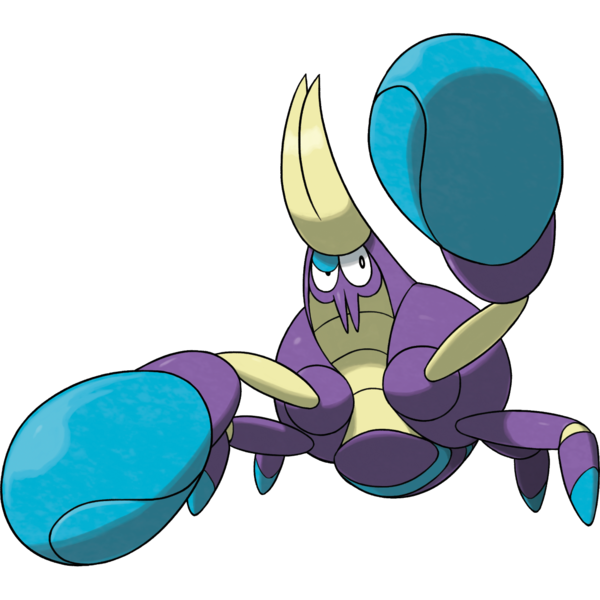 Because unlike most crab and lobster themed Pokemon, Crabrawler is actually not a Water type. Instead, it’s a pure Fighting with either Hyper Cutter or Iron Fist as its ability. That’s pretty original given how previous generations worked. Either way, that’s all the reveals in this video. 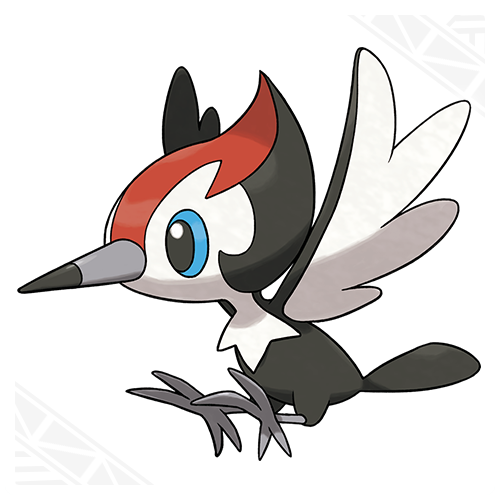 Three old Pokemon with official English names, one new one with an odd typing and design. It’s not much, but hey, it’s certainly ‘better than nothing’. But what do you think? 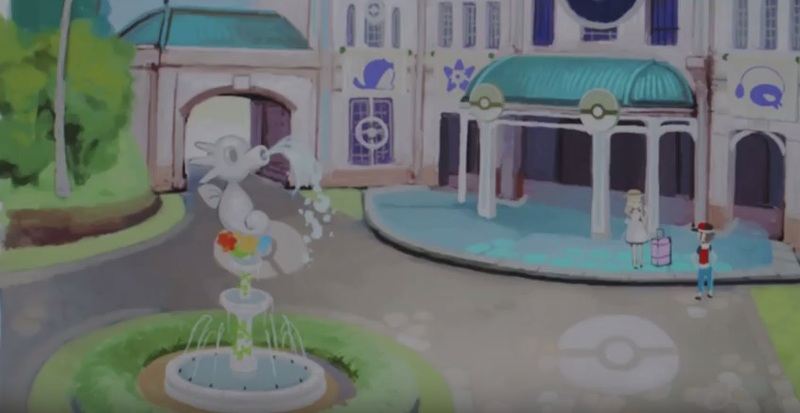 Do these ‘new’ Pokemon species look interesting to you? 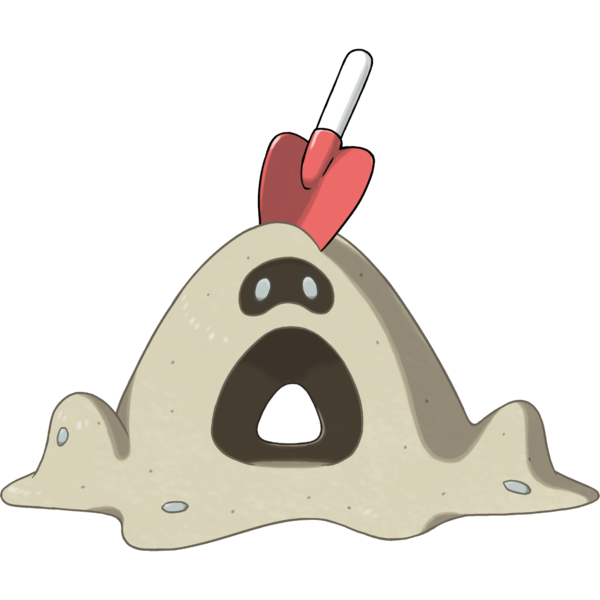 Will any be on your team in Pokemon Sun or Moon?